This book has been found by 22 other users. Do you have this book? Trade it in for cash! 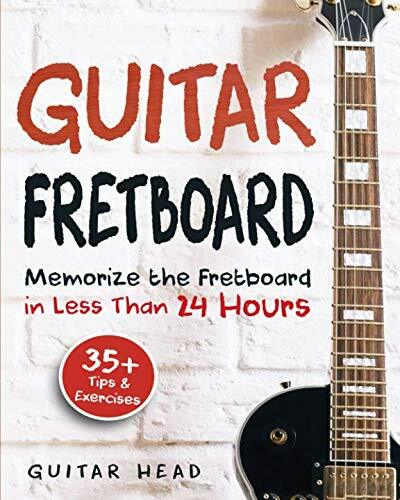 This book and streaming video course is all that you will ever need for getting started playing the most famous and cherished guitar songs! 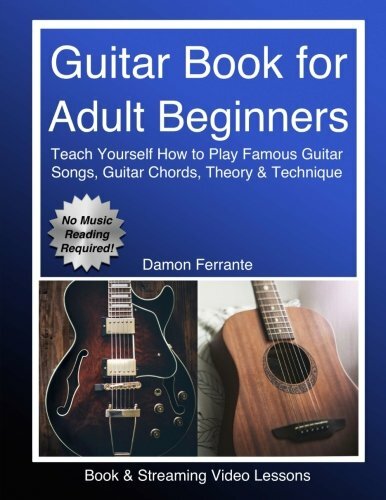 Music Professor Damon Ferrante guides you through how to play the guitar with step-by-step lessons for adult beginners and streaming video lessons. 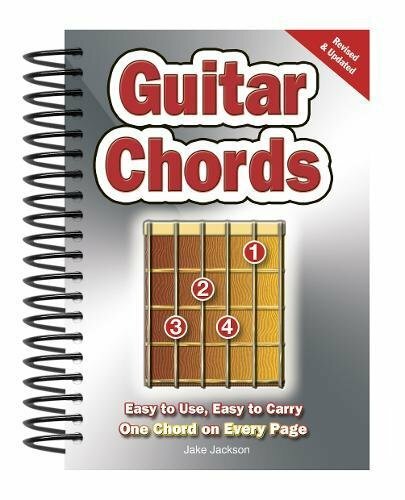 This easy-to-follow method, used by thousands of guitar students and teachers, is designed to be interactive, engaging and fun. No music reading is required! Learn great guitar songs! 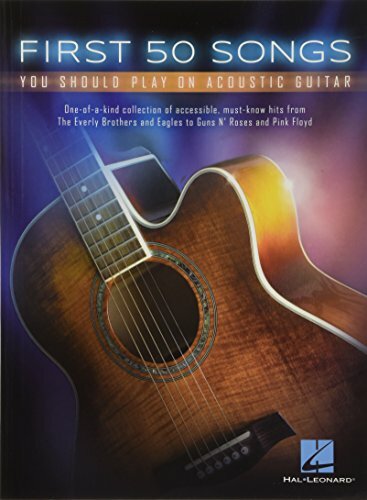 The lessons will greatly expand your repertoire of beloved guitar songs and improve your guitar technique, creativity, and understanding of music. 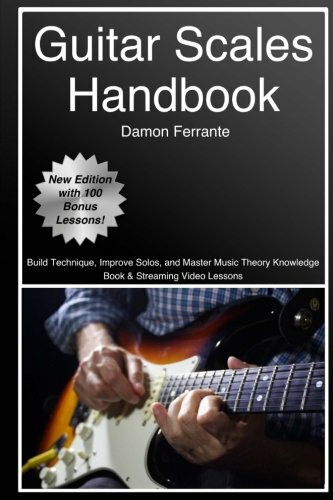 Whether you are teaching yourself guitar or learning with a music instructor, this book and streaming video course will take your guitar playing to a whole new level! 1. 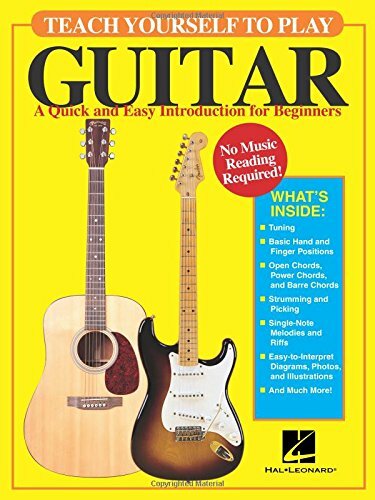 Have you always wanted to learn how to play famous guitar songs, but did not know where to start? 2. Did you start guitar lessons once and give up because the lessons were too difficult? 3. Are you struggling to follow online guitar lessons that seem to jump all over the place without any sense of direction or consistency? 4. 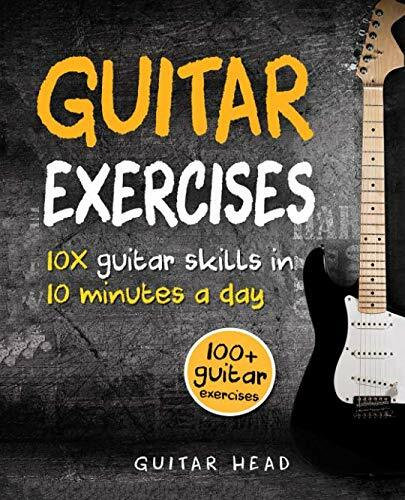 Would you like to expand your musical understanding and learn how to play the guitar through an affordable, step-by-step book and video course? 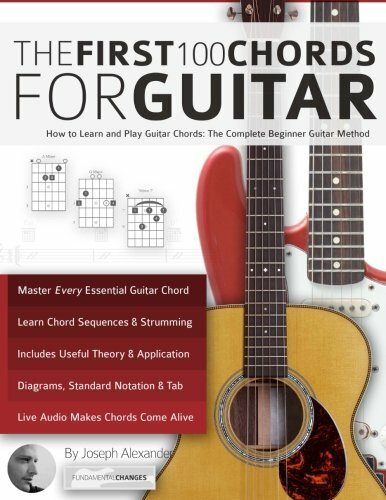 If your answer to any of the these questions is yes, then this beginner guitar book and video course is definitely for you! * And Many More Great Songs! Details compiled in 3.2436 seconds.